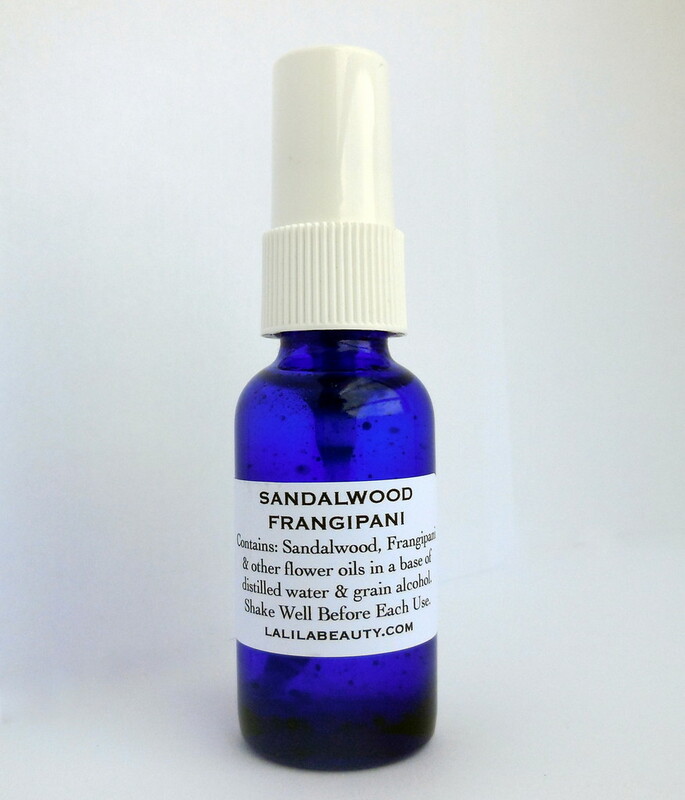 Sandalwood (Santalum album) is extremely beneficial for balancing hormones in both men and women. In men, it balances levels of androsterone (a hormone similar in structure to testosterone) and promotes the condition of youthful virility. In women, it mimics the presence of a virile, healthy male's pheromones, thereby helping to balance female hormones. 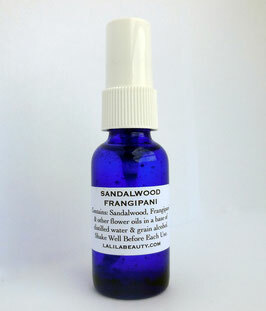 Modern aromatherapy has found many medicinal uses for Sandalwood. 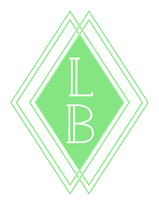 It is used to combat insomnia (due to its effects on the pineal gland, which releases melatonin), depression, nervous tension, and stress. Research in Western Europe has also found that it relaxes brain waves. Frangipani is the ultimate exotic, sensual, feminine flower scent. Like Jasmine, it is used to combat stress and boost self-esteem. It promotes inner peace and self-awareness. Frangipani inspires romance and is an aphrodisiac. Contains: sandalwood (santalum album), frangipani and other oils in a base of grain alcohol and distilled water. Vegan.